voice communications today, and a path to crisp and clear digital voice communications when you’re ready. The rugged MOTOTRBO DP1400 is available as an Analogue/digital radio that offers all the benefits of the latest technology – from superior audio to greater coverage to longer battery life. 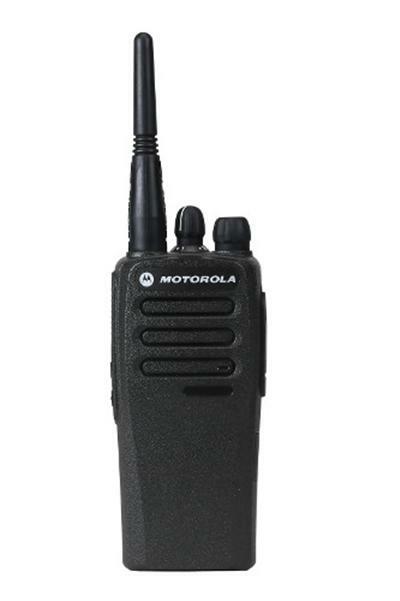 This affordable portable is compatible with advanced MOTOTRBO features you’ll find are business-essential, for example a transmission can be interrupted to prioritise critical communications. with easy-to-use voice communication that’s right for you.